ountain, which is situated in Lincoln County in Georgia, United States, has long been famous for its varied mineral deposits. Over twenty different types of minerals have been found here in varying amounts. In the 1800s, the mining possibilities attracted many prospectors and later the central part of the mountain was mined for kyanite. The mine is no longer in operation but given the Graves Mountain geology, the area is regularly frequented by rock hunters on the lookout for interesting minerals. Some of these minerals have been exposed to the surface due to erosion and weathering, and can be easily picked up, while others lie below the surface and need to be extracted using a pick-ax or a sledge hammer. But why does the Graves Mountain geology have such a varied character? The answer, geologists say, lies in the heat and pressure that the land mass was subjected to during the continental shifts. The continent broke up, drifted apart, collided and reformed and in the process produced metamorphic sedimentary and igneous rocks and brought about alterations in original minerals and gave rise to many new ones. Cacoxenite – Yellow fiber-like crystals. Dickite – Colorless mica-like plates. 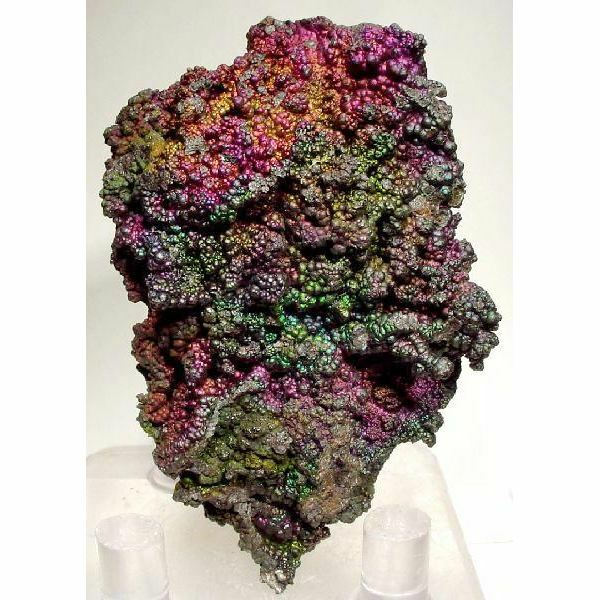 Hematite, Goethite or Limonite – Iridescent, rainbow-colored rocks. Ilmenite – Black, metallic mica-like plates. Jarosite – Bright yellow or brown crystals. Lazulite – Dark deep-blue crystals. Phosphosiderite – Transparent, light pink crystals. Pyrite – Metallic brassy yellow crystals. 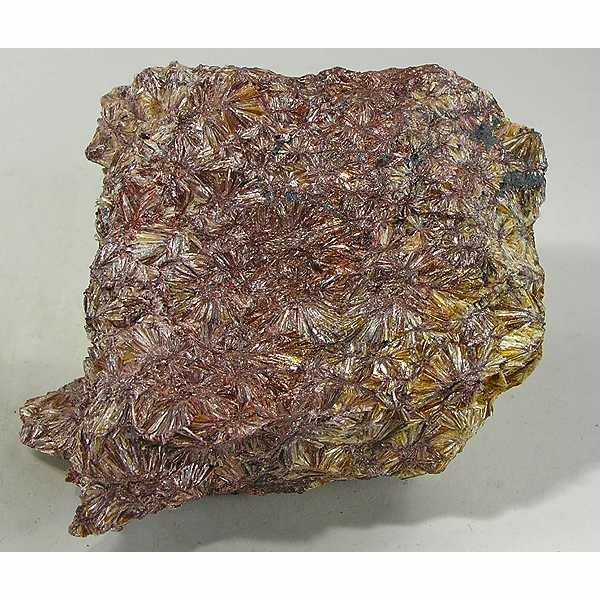 Pyrophyllite – Clear whitish, yellowish, grayish or greenish crystals. Quartz – Milky or translucent blue crystals. Quartzite – Light gray, hard, base rock. Rutile – Shiny, reddish-black crystals with a metallic look. Variscite – Green or colorless crystals. Woodhouseite – Light tan crystals. If you are interested in collecting minerals at Graves Mountain, it will help to take a membership to a geology club. There are many such local clubs and they regularly arrange rock and mineral collecting trips to the Graves Mountain area for their members. Trips are generally arranged between September and May as summer months can be quite hot in Georgia. Wear safety glasses, hard hats, gloves and sensible footwear. Use sunscreen, especially if you are going in the summer months. Be careful when using tools such as chisels, sledge-hammers, pry bars and shovels. Watch your step on the terrain, stay away from rock walls as these can be quite unstable, be alert to the possibility of loose rocks and boulders, and exercise caution when moving any rocks. You may also want to read up on how to store and care for your rocks and minerals. 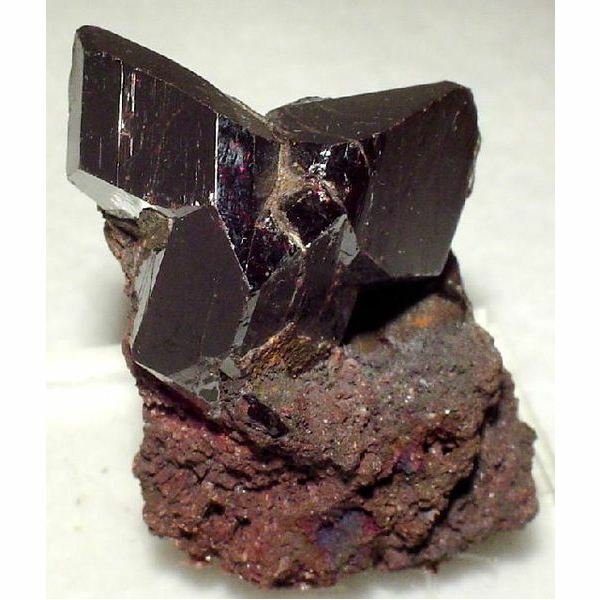 For instance, hematite, which gets its iridescence due to the presence of iron, should not be washed or allowed in contact with water as this can make it lose its sparkle.